Prevention Works provides comprehensive health education services to youth and families throughout our community. Our programs focus on the dangers of drugs, alcohol, and violence and are proven to be effective tools in the development of youth. Prevention Works prides itself on reaching over 9,000 youth and families throughout our community each year through our research-based health education programs. 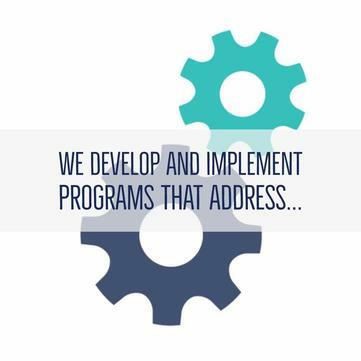 Programs provide information through the use of experiential learning activities, team building, role plays, group discussion, goal setting, and behavior modification strategies. Prevention Works programs assist youth and family members with positive decision making in regard to health and social issues and are encouraged to share with their community how to make wise decisions and live healthy lives. The third annual Youth Summit is almost here! The fun-filled day will consist of games, giveaways, and learning sessions on living above the influence of drugs and alcohol. To live above the influence is to be a leader and stand up to negative influences and the Youth Summit helps our teens do just that.